The fair is for interested sophomores and juniors. The college fair will be from 1:00-3:00 PM in the McKnight Hockey Center. 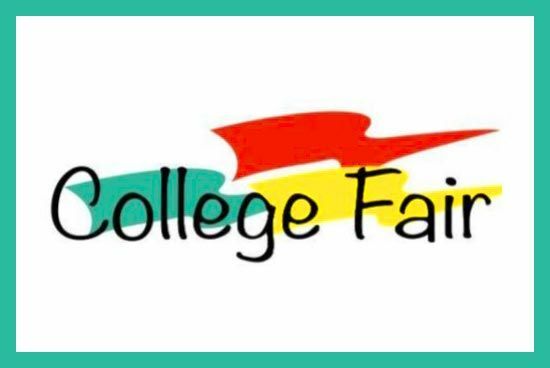 For a complete list of colleges that are planning to attend this event, download the PCIS College Fair Flyer: 2019PCISCollegeFair.pdf. Linsly will be taking transportation to this college fair for any interested sophomores or juniors. Please see Mrs. Cunningham to sign up or email pcunningham@linsly.org. The bus will depart from the field house at 12:00 PM.